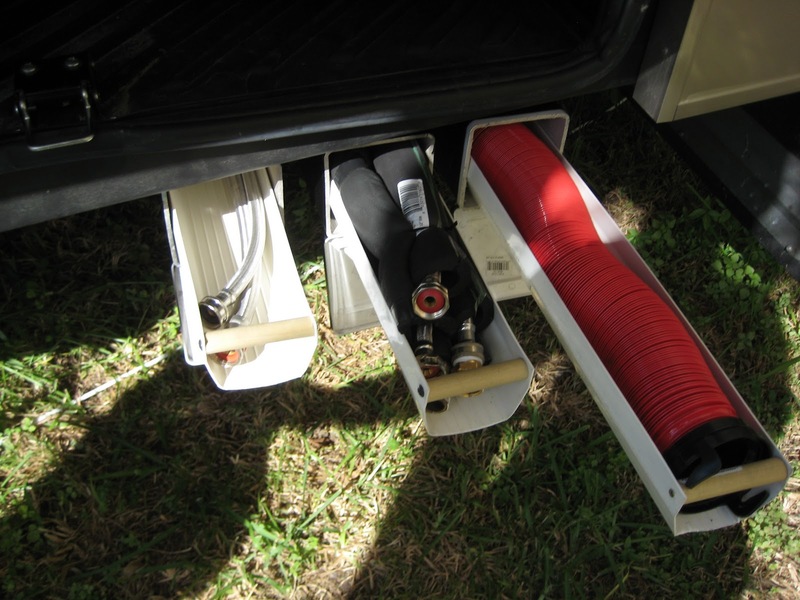 RV sewer hose storage. RV mods necessity as it allows for simple access and keeps it from contaminating other storage items! 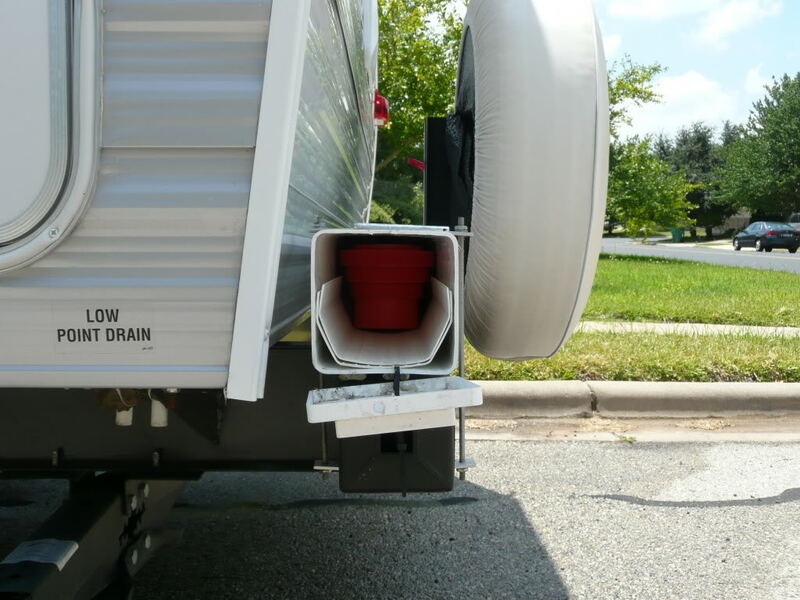 Ideas and Examples. 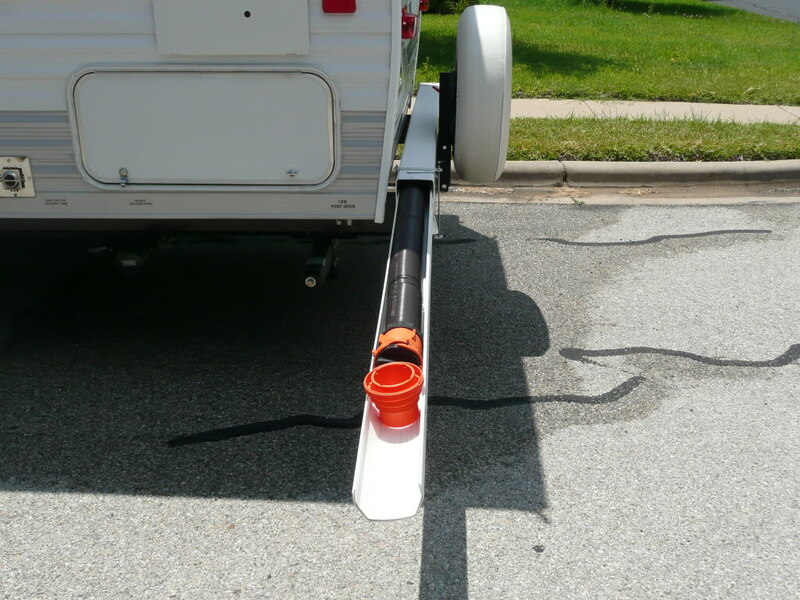 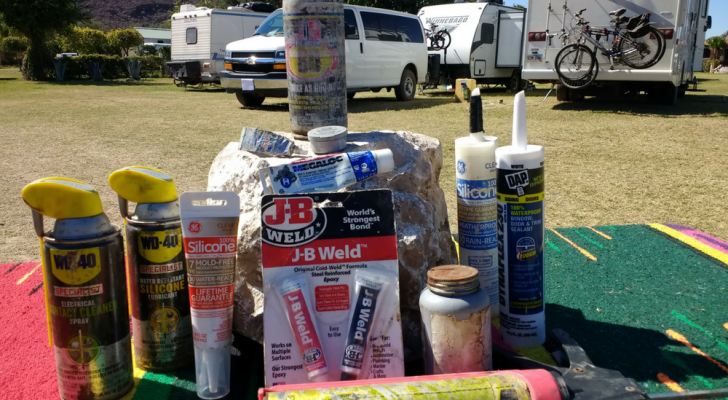 Ever popular is finding a method of keeping one of the most unpleasant aspects of RV’ing to itself; RV sewer hose storage is one of those RV mods that many people decide to do as it allows for simple access and keeps it separate from our other storage items. 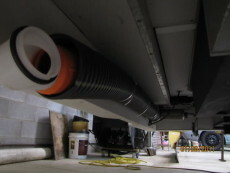 Keeping the sewer hose separate can also make it a much more hygienic endeavour. 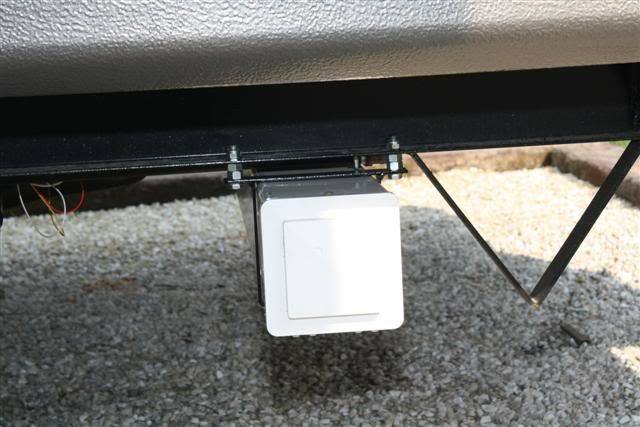 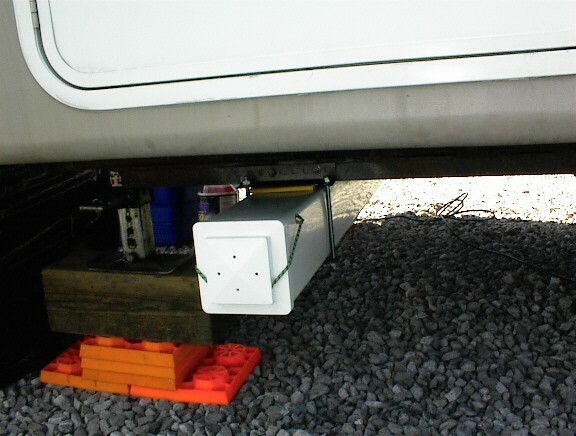 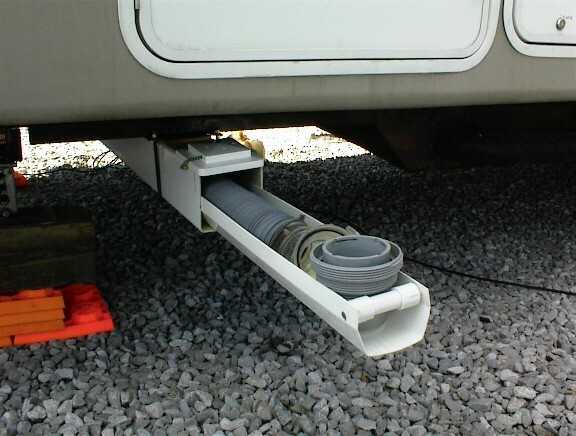 Compiled here you will find a series of ideas on how to install this RV mod on your RV. 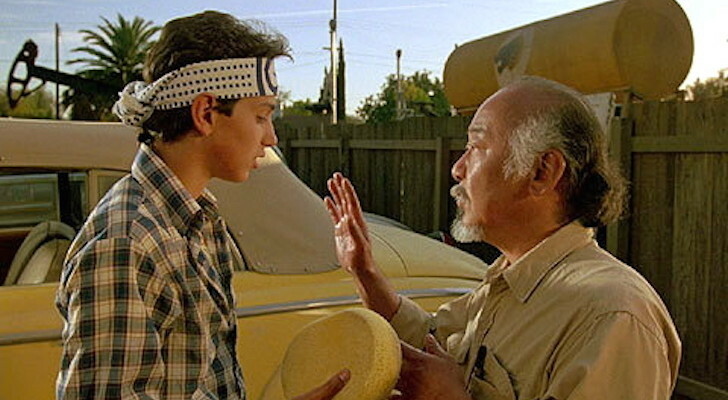 There are no shortage of strategies. 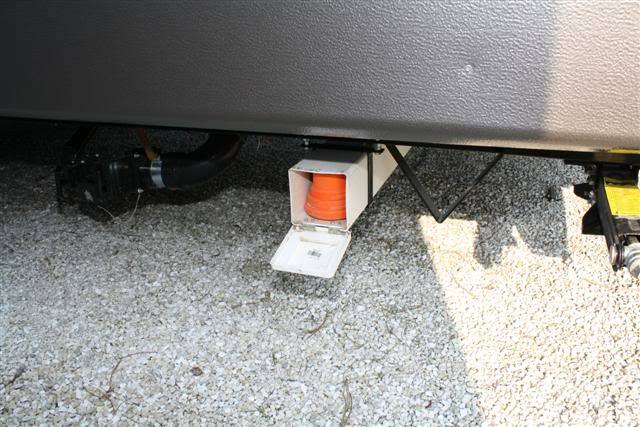 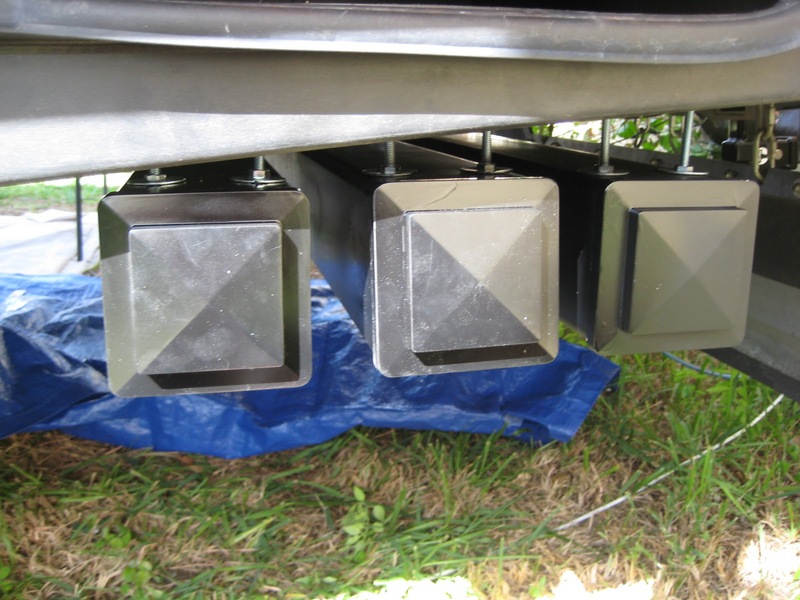 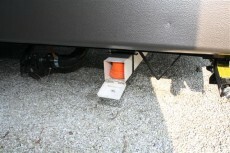 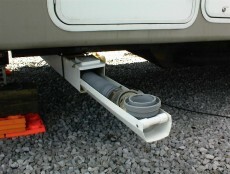 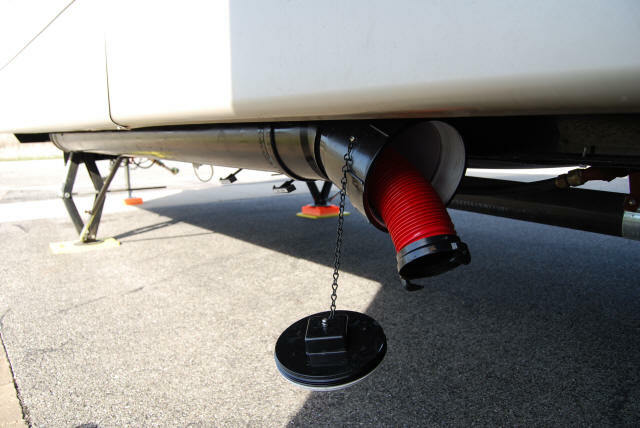 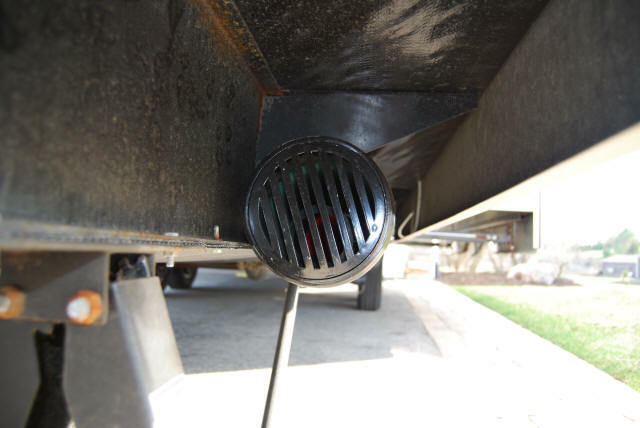 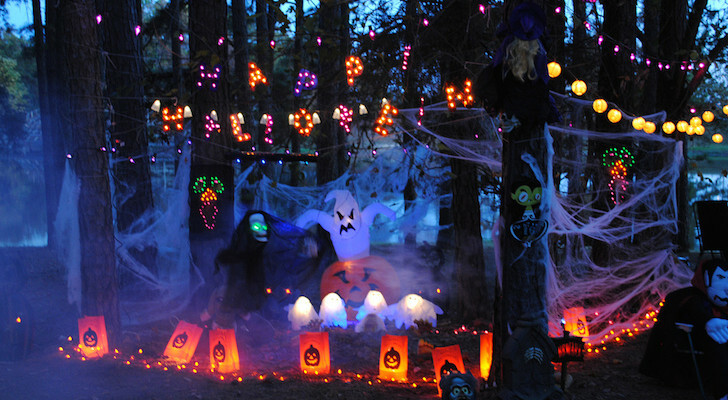 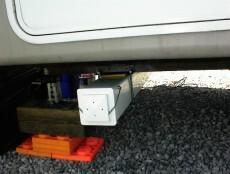 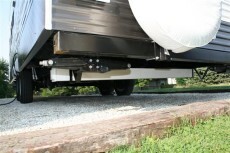 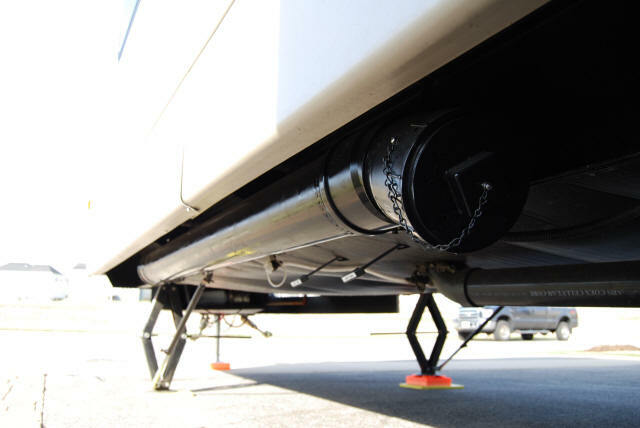 Also you will find links for more information regarding installation and materials needed for these RV mods. You can expect that it will cost from $30-$80 to do this mod depending on several factors. You will also notice that this mod has been completed for under chassis storage, bumper storage, and even inside the rv basement storage. 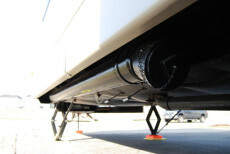 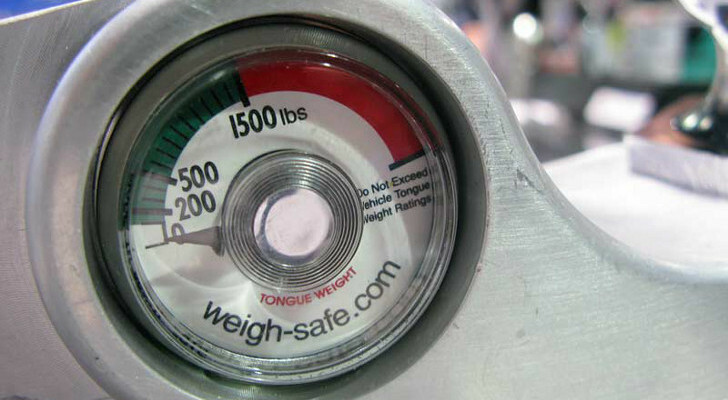 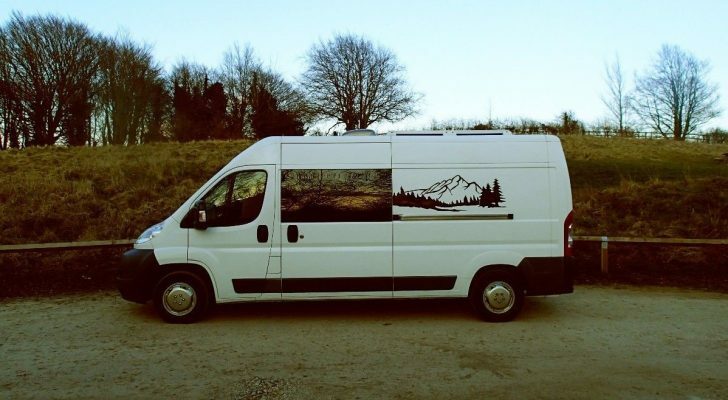 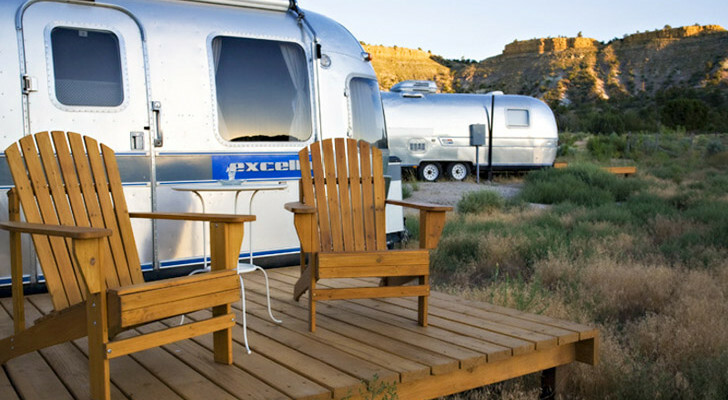 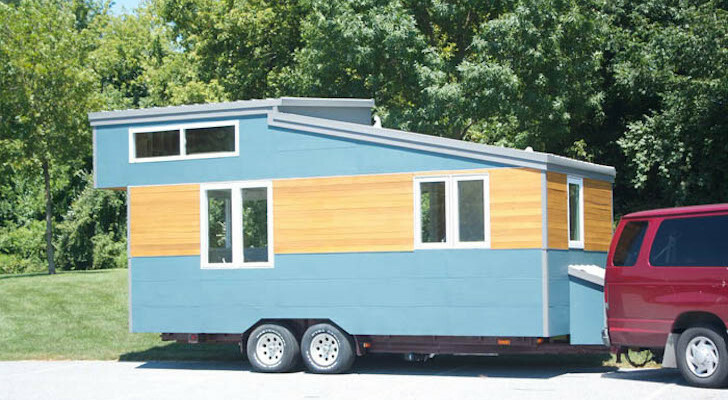 Every RV is different so be sure to consider all the options before moving forward with this RV mod. 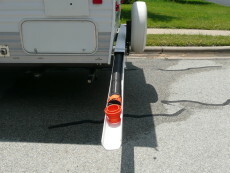 This mod takes the fence post idea above and includes PVC/Vinyl gutters inside it to give it a pull out function. Its very helpful for loading the hose back into the pipe.